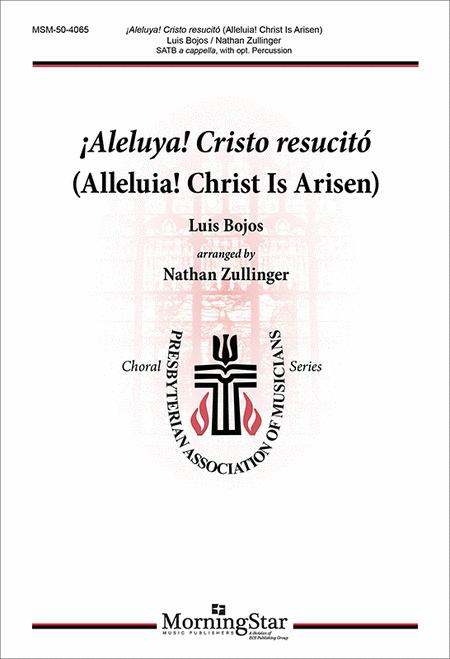 Composed by Luis Bojos and Nathan Zullinger. Arranged by Nathan Zullinger. Easter, 21st Century. Instrument parts. 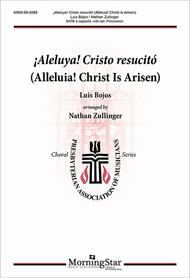 MorningStar Music Publishers #50-4065. Published by MorningStar Music Publishers (MN.50-4065). This setting of the Luis Bojo text and tune (SANTO DOMINGO) is infectious fun from beginning to end. Percussion is optional, but simple and very effective. At some point the women and men each divide into three parts, but because of the way the arrangement is written it is feasible for both small and large choirs. A fresh way to proclaim the Resurrection. Optional percussion parts included in choral score. Part of the Presbyterian Association of Musicians Series/PAM Series.